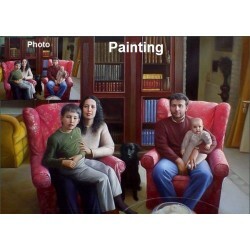 Turn your photo into an oil painting masterpiece. The Perfect Gift for any occasion. 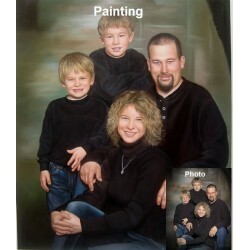 Paint Your Portrait There are 6 products. How It Works? Just 3 Easy Steps! 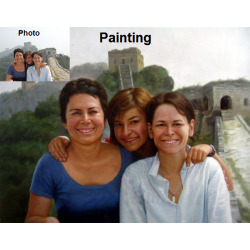 Step 1: Choose a Portrait size, painting orientation & background on the right.Step 2: Upload Your Picture(s), add some comments below if needed & click "Save".Step 3: Checkout, and we start Painting. Shipping is Free!Email us here for custom sizes & subjects. How It Works? Just 3 Easy Steps! 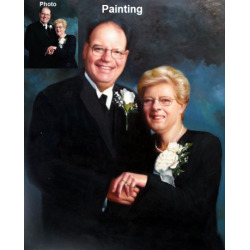 Step 1: Choose a Portrait size, painting orientation & background on the right.Step 2: Upload Your Picture(s), add some comments below if needed & click "Save".Step 3: Checkout, and we start Painting. 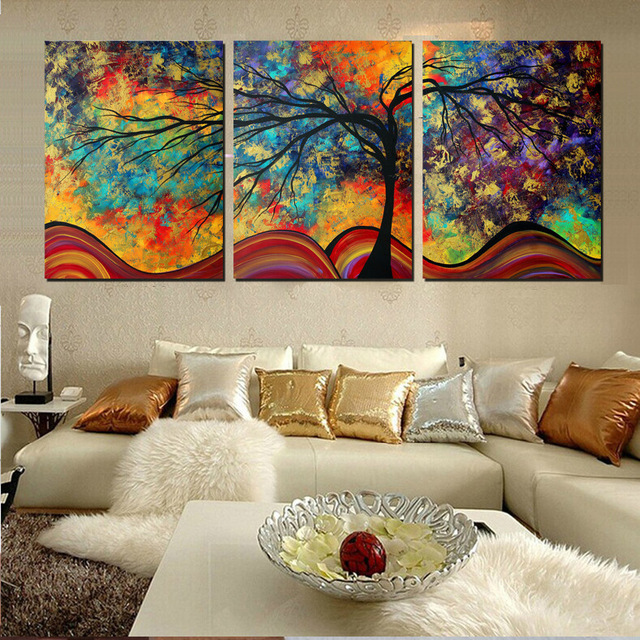 Shipping is Free!Email us here for custom sizes & subjects..
How It Works? Just 3 Easy Steps! 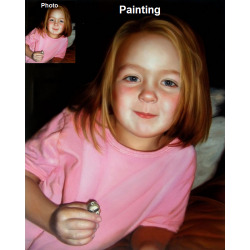 Step 1: Choose a Portrait size, painting orientation & background on the right.Step 2: Upload Your Picture(s), add some comments below if needed & click "Save".Step 3: Checkout, and we start Painting. Shipping is Free!Email us here for custom sizes, subjects & stretching.